Dan awoke with a splitting headache. This was not surprising considering he was seated at his desk with his head resting on the computer keyboard. The corner of the escape key pressed into his forehead hard enough to leave an impression. “At least they left the computer.” He mused as he tried to look around at the room. Everything seemed to spin as he moved. He lifted a hand to his forehead as he groaned in pain. His groan stopped as he felt something imbedded in the skin just above his nose, between his eyebrows. He probed with his fingers, trying to judge what it was. Smooth and oval, was all he could tell by touch. As he lowered his hand to look at his fingers for any residue, he noted something on the back of his wrist. Both wrists, he soon saw, had oval green gems the size of a nickel imbedded in the skin, just above the joint where it did not impair movement. As far as he could tell by touch, they matched the stone in his forehead. The sickly green color did little to help Dan’s queasy stomach. His computer screen caught his attention as he examined his wrist. On the screen was a logo Dan did not immediately recognize, a sign-on for a database he had never entered before, to his knowledge. Looking from his hands to the screen, Dan wondered: had he had been typing under someone else’s control and accessed something he wasn’t supposed to see? In addition to newspaper reporting and magazine articles, Jack has written articles for a variety websites–some under his own name and some as a behind-the-scenes contributor. Jack’s first short fiction piece, a novella, was serialized in an old BBS site in 1992, with the first hard copy magazine story arriving in 1993. Four dinner theater plays written by Jack have been produced and performed for local theater in Eastern Pennsylvania. His novels are now coming to light with the release of There Are Giants In This Valley published by Archebooks Publishing. With experience as a journalist, short story writer, playwright and novelist, Jack often speaks at writer’s conferences, to writer’s groups and to school gatherings. If you are looking for a speaker on esoteric subjects, Jack probably has something tucked away in a folder for the occasion. 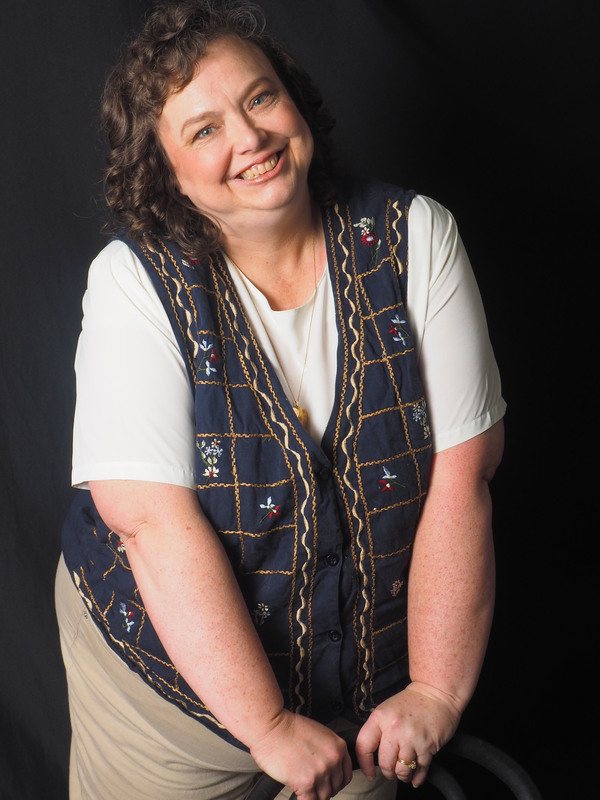 I am a novelist, journalist, playwright and a medical underwriter. I served as a stringer on local newspapers- won a Keystone Press Award for my investigative reporting- and worked on a wire service covering the insurance industry as well as served as a contributing editor to a life underwriting journal for eleven years. Probably sitting in hospitals as a child and reading a LOT of books (they were cheaper than making models). I began to have my own ideas for stories and started writing them down. 3. What are your biggest literary influences? Favorite authors and why? Robert Heinlein- who taught me I could do whatever I set my mind to. Also Alan E Norse- who reinforced the idea of keep on keeping on. Dan Braden’s life was comfortable, sort of. A motor vehicle accident robbed him of the use of his legs, but his skills at running a wheelchair were second only to his skills as a freelance writer. 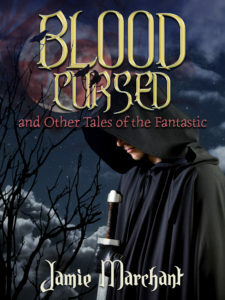 While working, two strangers appear in his yard – a Sidhe, the long lost elves of Britain, and a human wizardess whose family was enslaved by the Sidhe for their powers. Why visit Dan’s backyard? The Sidhe have returned to rule the Earth. Yet, they made one mistake: the human wizardess, Thook, decided it was time to take back her life. Together Dan and Thook defeat the Sidhe and send him home to Albion. But there’s a new challenge. They must figure out how to stop the impending Elven invasion. 6. Do you have a day job in addition to being a writer? If so, what do you do during the day? I am a medical underwriter for life insurance. I sit and read medical reports all day and figure out how healthy people are and what the company should charge them for life insurance. 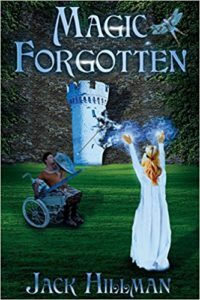 Magic Forgotten is the beginning of a series so I have the other books in that series to write. Plus I’m writing a YA SF series, a mystery series, and several stand-alone books in a variety of genres. Plus a few short stories here and there. Happy Halloween 😀 – Thanks for sharing the great post!